Completed 2014 as Maran Gas Apollonia for Maran Gas. In charter for BG-Group. 2-2016 Shell takeover the BG-Group. Capacity 161.870 cubic metres of LNG. 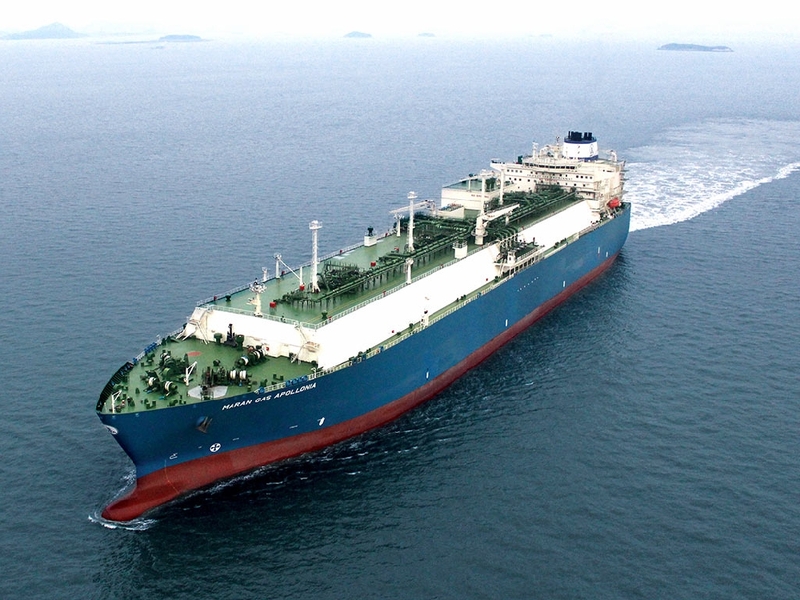 The Maran Gas Apollonia has made history of the first LNG carrier to transit the Panama Canal. Last known position of Maran Gas Apollonia by VesselFinder.com. 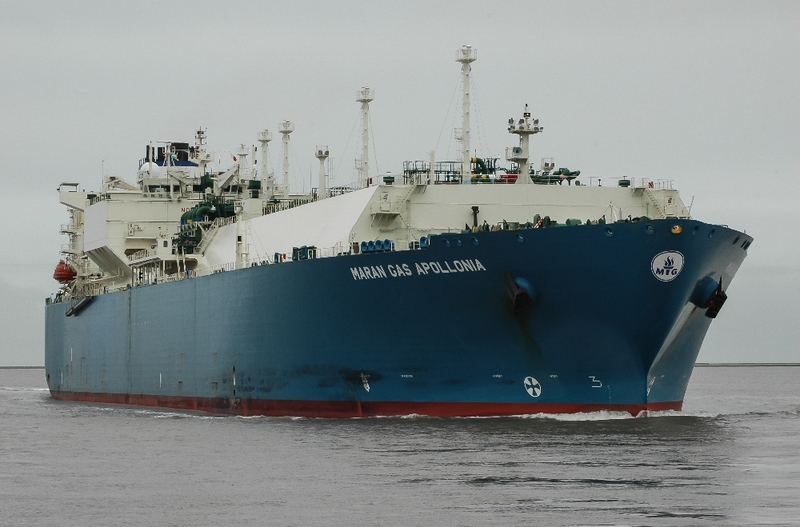 Have you sailed on Maran Gas Apollonia? Log in and add yourself as a sailor to the Maran Gas Apollonia! Log in and add your personal story to the Maran Gas Apollonia!